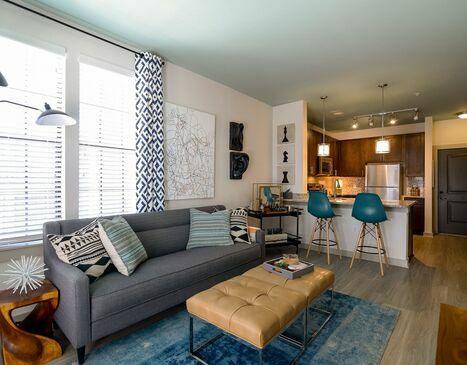 Duet Apartment Homes in Nashville, Tennessee, offers a lifestyle in the middle of it all! Walk across the street to all the activities, entertainment, culture and relaxation offered at Centennial Park. Wander through the park and the picturesque Vanderbilt University to the edge of Nashville's desirable Music Row, the heart of the country music industry. 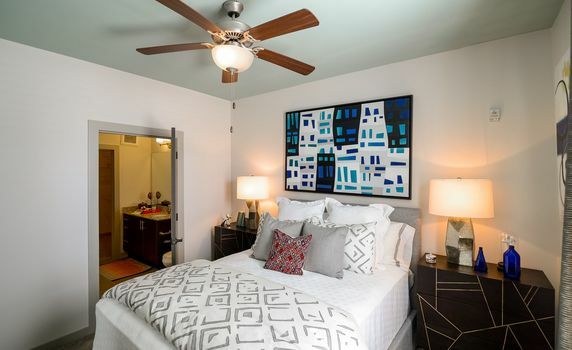 Duet's location cannot be beat, but neither can the designer 1 and 2 bedroom apartment homes. 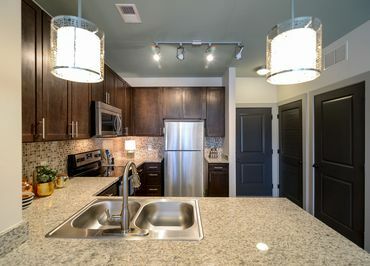 Apartments at Duet include condo quality finishes like stainless steel appliances, granite counters, tile back-splash and chestnut cabinetry. 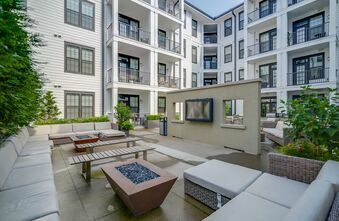 Invite friends over for a night of grilling on the rooftop, or relax next to the tranquil sounds of the courtyard fountain. 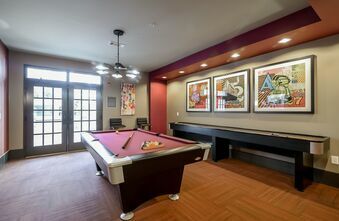 On chilly nights, the billiards and shuffleboard are available for entertaining and hours of excitement. 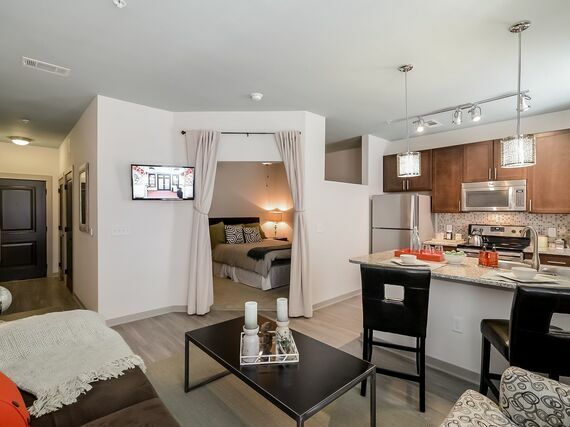 Life at Duet Apartment Homes is a combination of urban excitement and luxurious relaxation. 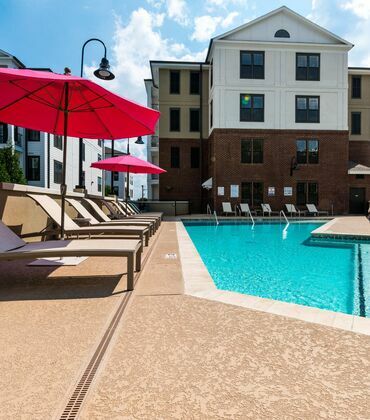 Pick your experience whether that is a relaxing day in the fountain courtyard or a BBQ and pool party with friends and neighbors. 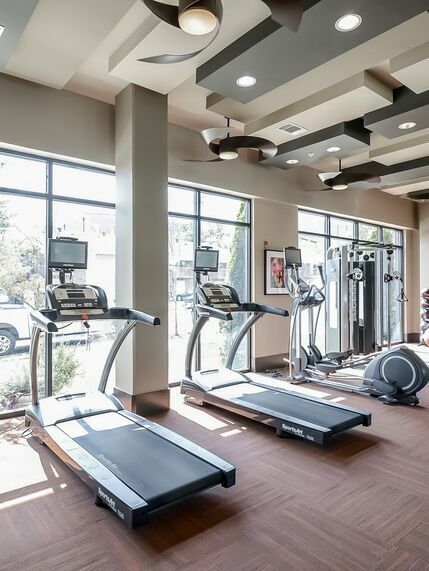 If breaking a sweat is more your speed, head down to the 24/7 fitness center and spend some time on the cardio equipment. Life at Duet gives you the opportunity to choose your adventure.